The Hoya Pro 1 Digital Circular Polarizer takes advantage of Hoya's patented optical glass technology to create a hardened glass that is thinner than the normal optical glass. 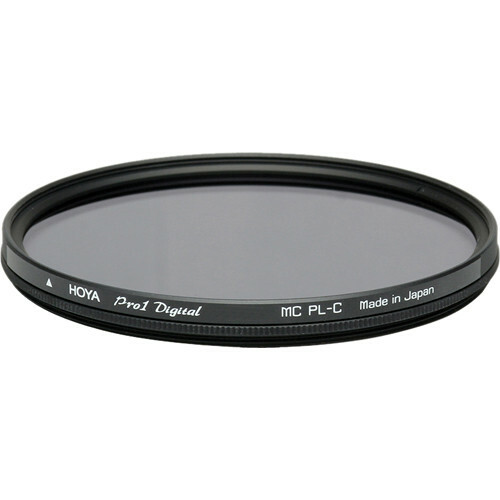 This allows the overall thickness of the filter to be reduced to avoid vignetting when used with ultra-wide angle lenses. Box Dimensions (LxWxH) 3.701 x 2.835 x 0.236"